19.5.2008 Additional solutions to chapters 4,7,8, and 9 are now available. 16.8.2007 Solutions to the exercises are now available. 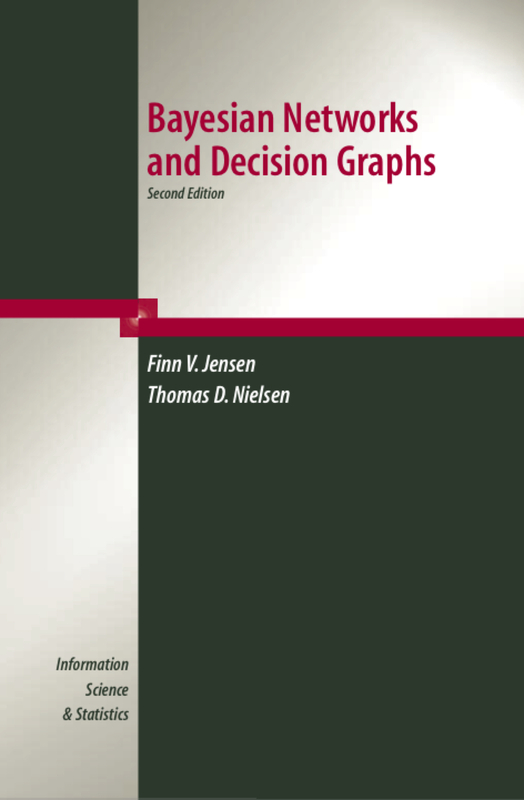 1.6.2007 The book is now available at Springer's website. 30.5.2007 Links to selected Bayesian networks and data sets are now included. 29.5.2007 Slides for a "hands-on" course are now available. 14.5.2007 The webpage is now up and running.